All Fairview residents and residents of Postal Zip 37062 are exempt from this fee. 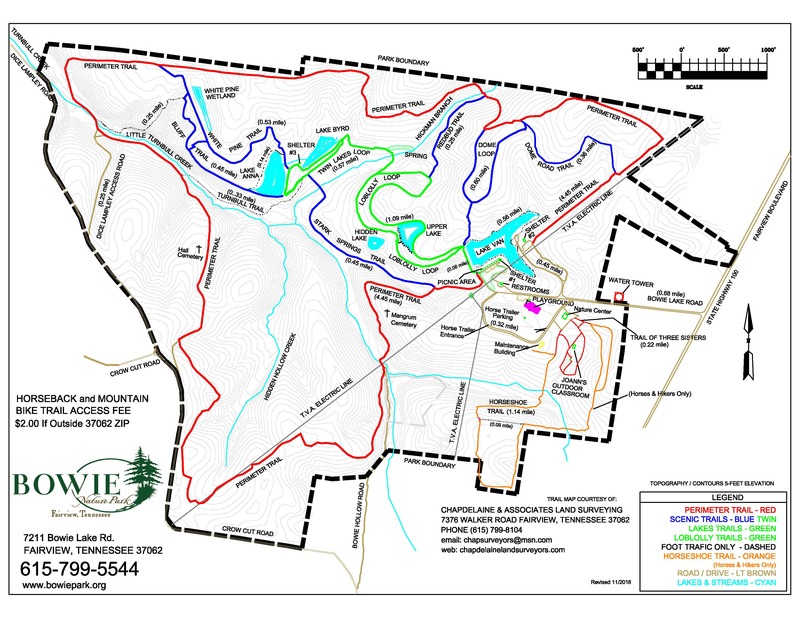 If you are unfamiliar with Bowie Nature Park’s Trail system please read all trail signs and/or consult the “Official” Bowie Nature Park Trail Map (located at the kiosk in front of the restrooms) before riding. 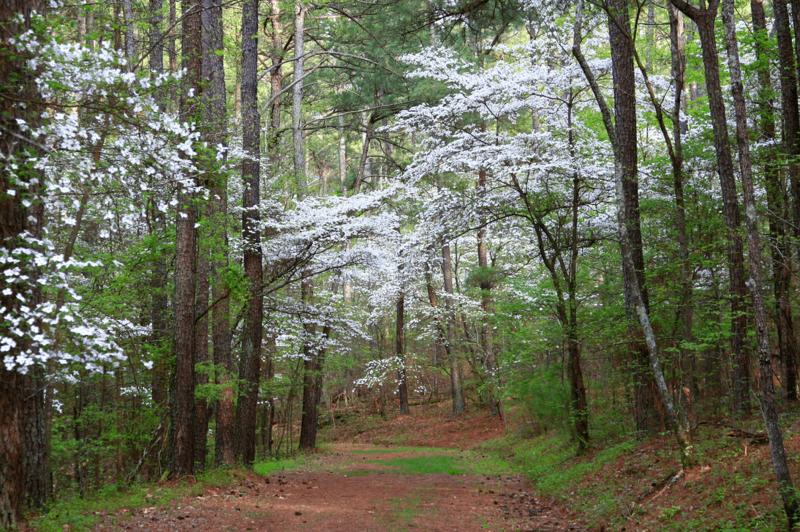 Only trails on the “Official” Bowie Nature Park Trail Map are sanctioned trails that can be used by equestrians and mountain bikers. 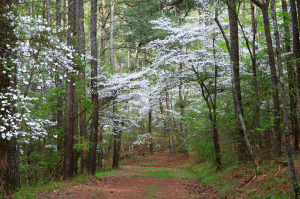 All trails are open to day hikers. Foot traffic trails are located at Lake Van, Upper Lake, and along the Little Turnbull River, and around the Treehouse Playground. All trails are open to foot traffic.